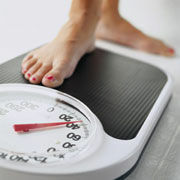 Here's everything you need to know to help your teen manage her weight and develop a healthy body image. From crash diets to yo-yo problems, we've got you covered. 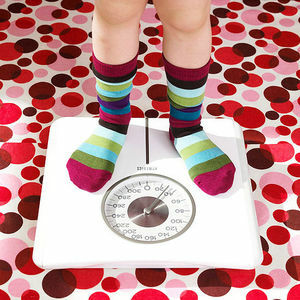 Does your child need to lose weight? We'll help you talk about it without hurting her feelings. From doughnuts at class parties to pizza in the cafeteria, the food your child gets at school can be seriously unhealthy. But whose job is it to monitor what kids eat? Are the Atkins and Sugar Busters diets appropriate for your overweight child? Why pediatric nutritionists say no. Study finds promoting less soda in schools can lower obesity among children. A little physical education could sharply reduce obesity in children, new research shows.